The 2014 Commonwealth Games will be the largest-ever event to be staged in Scotland and it is not to be missed! Glasgow in particular and Scotland in general will be thrown into the global spotlight – and we are sure that both will shine. 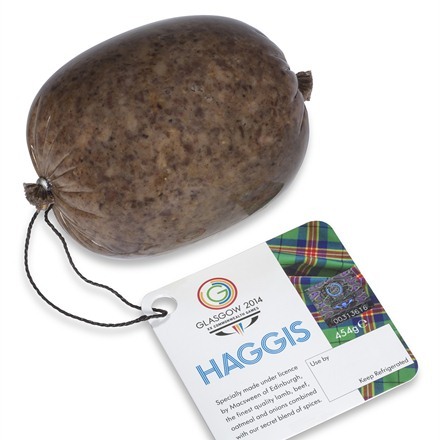 and only 1 official Glasgow 2014 Commonwealth Games haggis. Here it is. 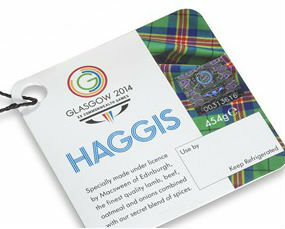 Order the limited edition Glasgow 2014 Commonwealth Macsween Haggis here today. < Previous Macsween Three Bird Haggis and Venison Haggis is here!